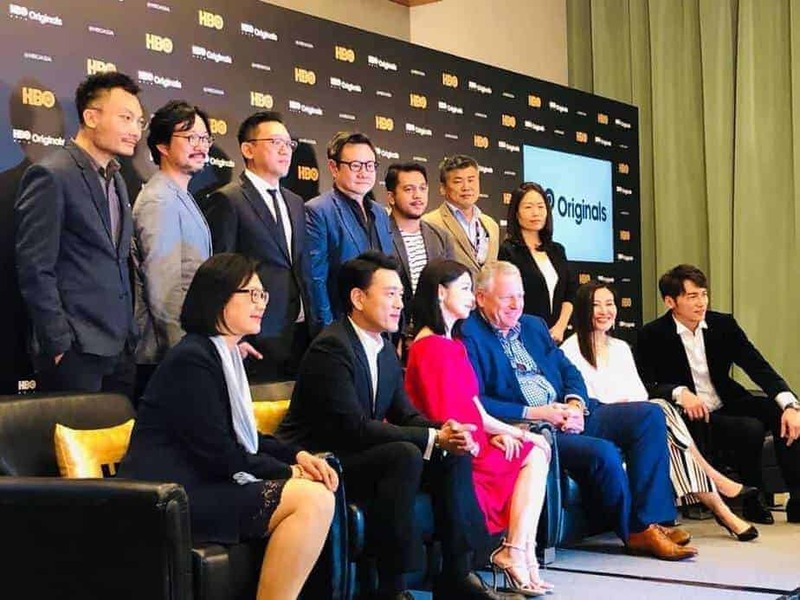 HBO Asia, who started original productions in 2012 and has realised 15 of them so far, has announced three more Original series targeting the Southeast Asian market, and the second season of a hit Taiwanese drama. It all happened on the first day of Filmart, the important Hong Kong International Film and TV Market, when HBO Asia CEO Jonathan Spink broke the news. Let’s see them. On the wave of a growing interest for Chinese Science Fiction, HBO Asia will present “Dream Raider”, directed by Daniel Fu and Simon Hung and starring Starring Taiwan’s Vivian Hsu and David Wang. The series is composed of eight episodes and will follow follows a team of scientists and cops investigating a criminal conspiracy that exploits human consciousness. Like the recent successful horror anthology ”Folklore”, “Food Lore” is an eight-part anthology, overseen by Singaporean director Eric Khoo, that explores narratives related to Asian cuisines and filmed in 8 different countries. The episodes are directed by Eric Khoo and other leading Asian filmmakers including Don Aravind (Singapore), Billy Christian (Indonesia), Takumi Saitoh (Japan), Ho Yuhang (Malaysia), Erik Matti (Philippines), Pen-Ek Ratanaruang (Thailand) and Phan Dang Di (Vietnam). Finally Taiwanese drama “The World Between Us”, directed by Lin Chun-Yang and starring Alyssa Chia, James Wen and Wu Kang-Jen. This one, also – sadly – about a current issue, will follow the aftermath of a mass shooting. Moreover, HBO Asia is producing a second season of successful Taiwanese drama “The Teenage Psychic”, starring Kuo Shu Yau. All four originals will be available on HBO channels and streaming services HBO GO and HBO On Demand.